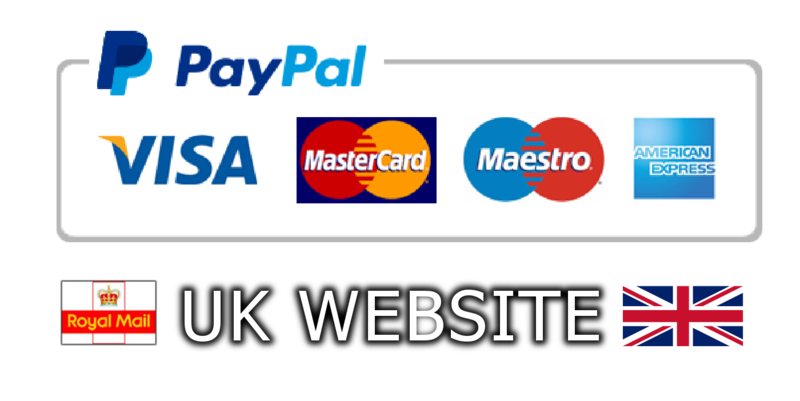 Hyundai paint code location | Where is my Hyundai paint code located ? 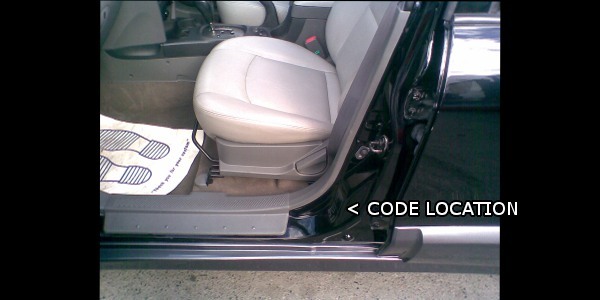 On this model the Hyundai paint code can usually be found inside the door shut(see image). The Code is usually 2 digits most commonly 2 letters. Later models will have a 3 digit code. 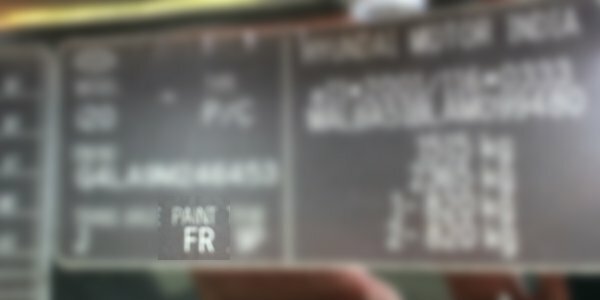 The paint code is usually 2-3 digits most commonly all letters.